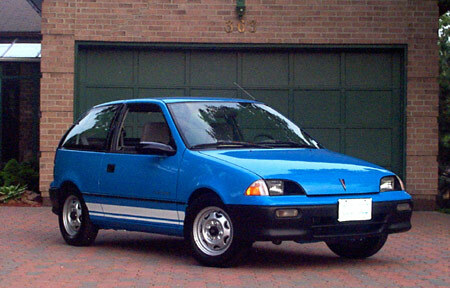 Electric cars don’t have to be prohibitively expensive.Â In fact, they can be surprisingly affordable for a resourceful tinkerer.Â In Part 3 of this 5 part series, Darin Cosgrove answers ten questions posed to him about his $955, 1992 Geo Metro electric conversion, and the lessons learned from the experience. 1) Tell us about the build cost. First, can I just say that even though I’m usually the “mouth” of Project ForkenSwift, it was actually a two person build: my friend Ivan and I split the cost and the work. The cost:Â Well, we had it on the road for under $700 Canadian pesos.Â But since then we’ve upgraded the motor controller (more power! ), and bought a “new” set of used batteries (better performance, more range), and a few other bits and pieces.Â So now we’re at $955. The TOTAL cash outlay was closer to $2100, but we got a lot of that back by selling a bunch of stuff:Â $400 for left over car parts that were in good shape – engine, radiator and gas tank; we got $364 in scrap metal prices for the stripped forklift, and sold the main drive motor to another EV builder. 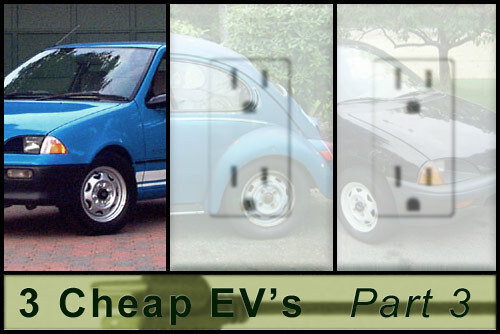 We also had a couple of generous donations or deeply discounted prices on used parts from other EV enthusiasts. 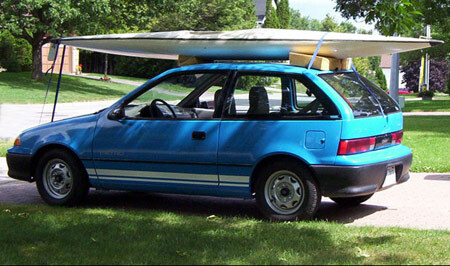 See the car’s full cost breakdown here: Project ForkenSwift EV conversion costs. With the latest pack of “new to us” batteries, the farthest I’ve gone on a single charge was 44 km (27 miles).Â But that was under ideal conditions: warm weather, fresh off the charger, good traffic conditions. If you draw things out over the course of a few days or a week with multiple short trips, with more stop & go, I’d say 25-30 km (17 miles) is more typical before it starts to get tired. In the winter, take maybe 40% off that distance, mostly because the battery pack isn’t insulated and lead acid batteries hate being cold. It’ll hit 50 km/h (30 mph) in normal driving just fine, but it doesn’t get there particularly quickly.Â On a fresh charge it takes about 21 seconds to hit that speed.Â My 7 year old nephew could out sprint the car in a drag race for a good 5 car lengths!Â So we stay on the side roads. 75 km/h (47 mph) is the absolute fastest I’ve had going.Â It could actually go faster than that, but at that speed it’s accelerating so slowly that I’d need something like the Bonneville salt flats to get the distance required to max it out! More performance information: How fast?Â How far?Â How much? Because Ivan built a new garage/workshop, and he put a beer fridge in it, so we needed a project! Both of us had seen some electric conversions on the web and basically thought they were cool and unique.Â We’re both basically gearheads – we’ve worked on cars a fair amount, but neither of us knew the first thing about EV’s.Â So we started reading, crunched some numbers and agreed to go for it, figuring it probably wouldn’t cost much more than about $2k. 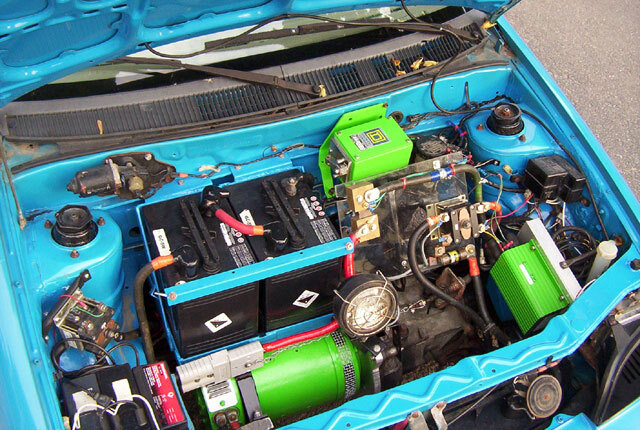 Specifically from two other EVs: I read about a Yugo converted to electric for $800, good for 35 mph and 13 miles range.Â That guy is a resourceful builder!Â He even made his own charger. He’s since blown up the first motor and put a bit more money into it, but it’s still impressive. The other car that proved a low-tech, medium speed EV can be practical for some drivers is the classic Citicar / Comutacar.Â They sold over 1000 of them in the 70’s and 80’s.Â Funky electric doorstops. I use it mostly when the weather is crummy and I don’t feel like riding my bicycle.Â I call it “the electric umbrella”.Â I’ll use it in nice weather too if I’m feeling particularly lazy.Â And sometimes it gets used to haul larger stuff that I can’t carry on my bike. Since finishing the EV, my gas car pretty much sits for weeks at a time between trips.Â It’s become a highway-only vehicle – I hardly ever use it for local driving any more. The mailman LOVES the car.Â He watched me tinkering on it in the driveway quite a bit and saw the project progress from beginning to end, and always stopped to talk to me about how it was coming along. Ivan’s house is on a different mail route, and even HIS mailman had the same response.Â The guy even brought his kids over one day after work so they could see it. 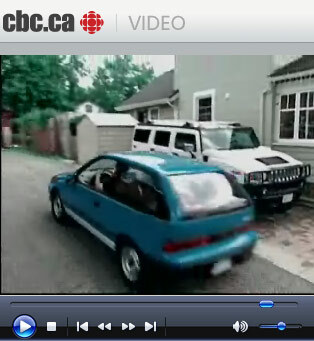 We’ve had more than a couple of people contact us online, out of the blue, and ask if they can come see the car – including CBC national news. Two things: First, I had no idea it would be so much fun to drive.Â Who knew going this slow could be such a blast?Â I love how quiet it is – and there’s something almost sneaky about driving somewhere not burning any gas.Â Google “EV Grin” and you’ll find out what I’m talking about. Second, I was totally blown away by how generous people were when they found out about the project.Â When they saw we were seriously doing this, they wanted to help!Â The “EV community” – online and in real life – is pretty amazing in its willingness to offer professional level advice, answer questions, loan tools, donate parts… you name it. Technically, the hardest part was deciding how to mate our oddball motor to the transmission, and lining it up perfectly.Â (The motor has an internally splined female shaft – normally you’d use a male shaft for this kind of thing. )Â So we had a machinist fabricate a custom coupler and drill all the holes in the various parts so they lined up 100%.Â Then he gave us a discount because he liked what we were doing. 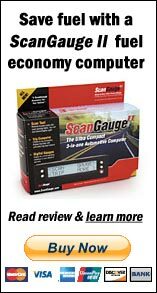 General advice: It’s not hard to build an affordable medium speed EV.Â As long as you understand what you’re going to end up with and have realistic expectations – obviously this kind of vehicle doesn’t work for everyone.Â As your “minimum goals” for performance (speed/acceleration) and range go up, it gets harder and harder to find inexpensive or used parts that will do the job. Specific advice: start by surfing the EV Album to see what other people have built to get an idea of what you want to do.Â That’s an incredibe resource.Â If you get stuck on specifics, the EV Discussion List (EVDL) is the grand-daddy of electric car discussion groups where you can talk to real experts and get help.Â Also check out the plucky upstart: DIY Electric Car forum.Â And of course, if there’s an actual EV group in your area, go check it out. Great article. Makes me want to try or at least help someone else make an EV! I live in Kitchener Ontario and was wondering how you got a safety check for the licence etc. It would pass the polution test for sure but how does the DOT look at a car that can’t maintain the speed limits. This type of conversion would work great in Kitchener-Warerloo for range and topography and be great in inclement weather when I can’t use my Strong Electric bike or my Segway. How have you addressed the heater/ defroster issue. I have enjoyed reading about this project. I have not got the time to attempt an electric powered car….at the moment….but may be forced into it in the future ?